The power and stunning presentation of the revelations contained in the New York Times best seller The Harbinger: The Ancient Mystery That Holds the Secret of America s Future in audiovisual form. 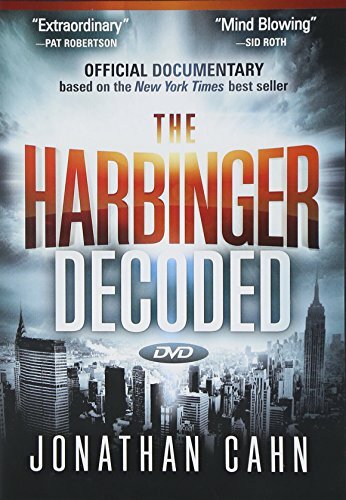 The Harbinger Decoded is a gripping, stunning, and amazing prophetic presentation for believer and unbeliever alike. Perfect for congregations, small groups, and individuals, it's a powerful tool to help lead unbelievers to salvation and believers to revival.